We recently published a blog which examined the impact that sport has on reducing reoffending, finding that involvement in a team sport and interactions with positive role models can help increase valuable life skills, improving an individual's possibility of finding suitable employment and ultimately pave the way to a brighter, crime-free future. In this blog, the last in our series focusing on creativity, we want to do something similar by exploring the positive impact that being involved in creative projects can have on people with convictions. 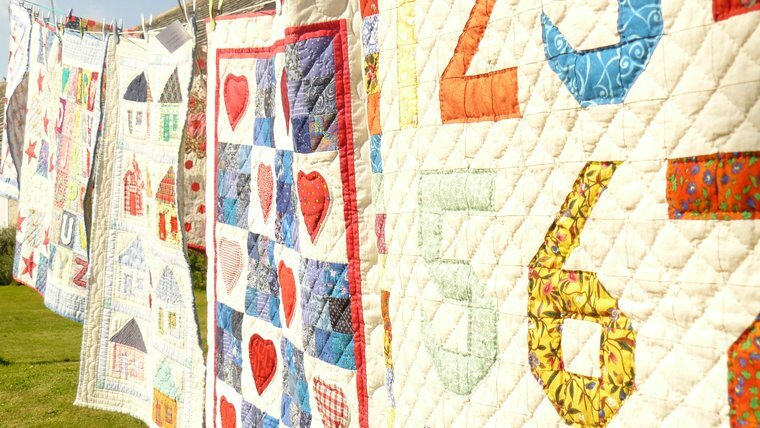 Across the criminal justice system there are many organisations providing individuals with a wide variety of creative opportunities, from singing in a choir to independent, high-quality needlework, all of which have the ultimate aim of helping their participants build new futures for themselves. We want to find out more about how the arts can help to bring about this positive change. The National Criminal Justice Arts Alliance is the leading national network supporting the arts in criminal justice. Managed by Clinks, it is made up of 800 members, each delivering creative interventions to support people in prison, on probation, or in the community. 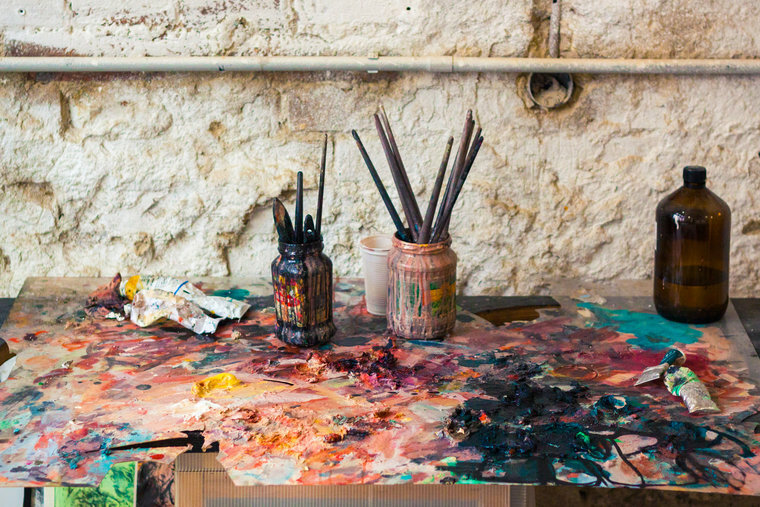 Aiming to ensure that the arts are used within the criminal justice system as a springboard for positive change, it both promotes the various arts organisations that make up its membership and works to build an evidence base in favour of creative work in the criminal justice system, providing a collective voice in order to support and inform policy. Additionally, the Alliance offers support to practitioners in the field via mentoring and sharing good practice, and cultivates an audience through events, social media and by working with national and sector press. On its website, the Alliance outlines four positive effects that engagement in creative projects can have on both individuals with convictions and their families. The first of these is the recovery of health and well-being, that creative opportunities can improve both physical and mental health. This suggestion is supported by Choirs Beating Time, an organisation which runs choirs in three prisons across England. As well as having numerous physical benefits, singing releases a cocktail of chemicals that lift our mood: dopamine, endorphins and oxytocin. 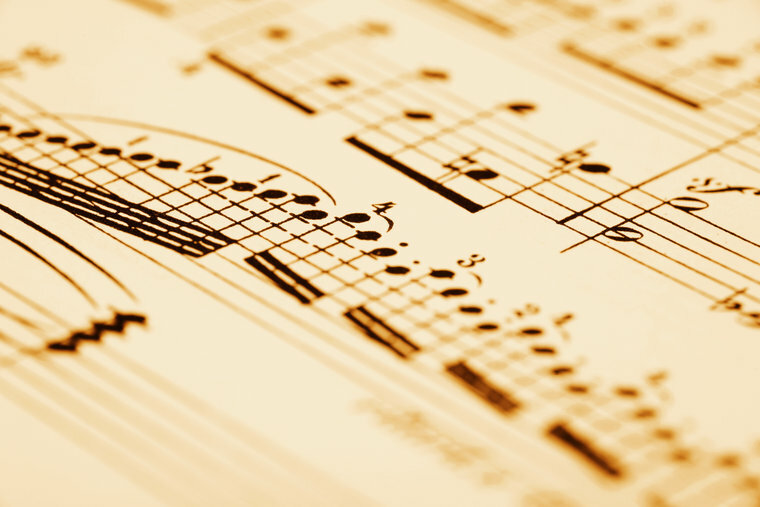 At the same time the physical act of singing reduces stress hormones cortisol and cortisone. Self- harm, suicide, depression and psychosis are all at record levels in the prison system. The men that sing with Choirs Beating Time report being able to handle stress and anxiety much better after they have had a choir session and generally say they feel more positive. The biggest effect this has is an improvement in relationships on the wing with both officers and other inmates, as well as with other choir members and their families. Psychological evaluations by PhD students at Goldsmiths University found this was because they handle themselves and situations better making relationships easier. Courtney, one of their singers, puts it simply, “Choir keeps me sane." 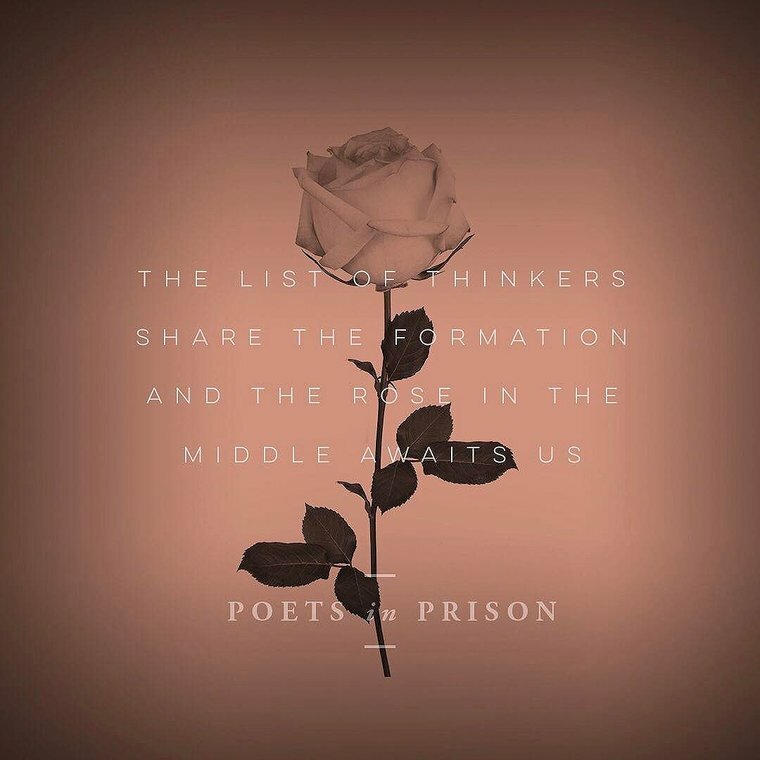 Similarly, PoetsIN, a company providing weekly creative writing workshops for prisoners, has found that as a result of their workshops, individuals have experienced a reduction in self-harm, unpredictable behaviour and addiction, as well as anxiety and depression. Moreover, involvement with PoetsIN has increased their feelings of self-confidence and self-worth. The second impact of creative engagement, according to the Alliance, is a re-connection with both families and the outside world. 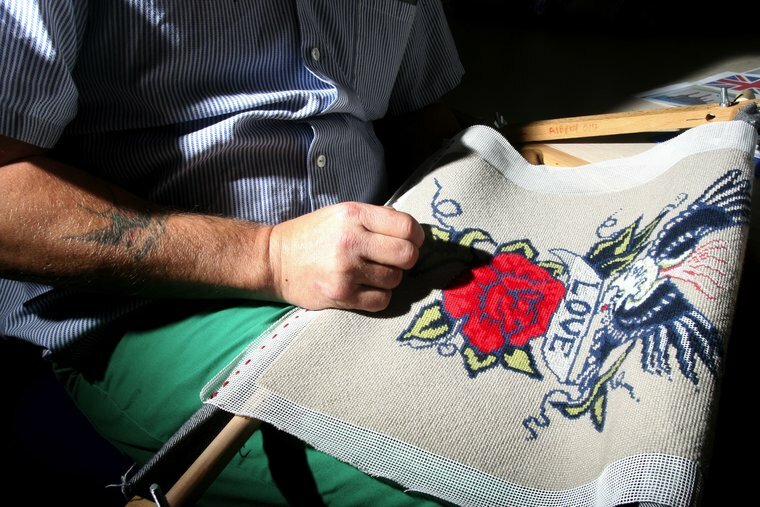 Fine Cell Work is a social enterprise which trains prisoners in needlework. Prisoners are paid for their work, which is sold around the world, allowing them both to support their families financially and broaden their horizons beyond the prison walls, feeling connected to wider society through their creations. Importantly, Choirs Beating Time actually provides opportunities for families of prisoners to watch the choir perform. Allowing relatives to see their loved ones performing for others and receiving praise as a result can be the much-needed glue that holds fragile relationships together and can instil in a prisoner feelings of pride, confidence and self-worth. The third impact of the arts on rehabilitating offenders, according to the Alliance, is the opportunity to rediscover worth and potential. Its report, Re-Imagining Futures, demonstrates a clear link between taking part in arts-based activities and the movement towards a long-term, non-offending future. This is because not only do these activities allow individuals to develop feelings of self-confidence and self-worth, but they also allow them to redefine themselves and move away from the label and identity of “offender" to become an individual with a great deal to give to society. Many of the organisations mentioned in this blog work to support this shift in identity by helping their participants develop the skills needed to find work. PoetsIN encourages the development of skills vital for successful employment. As well as teaching key language and grammar skills, in their weekly sessions PoetsIN works with participants to improve core interpersonal skills, such as speaking and listening skills, teamwork, self-control, and respect for others. 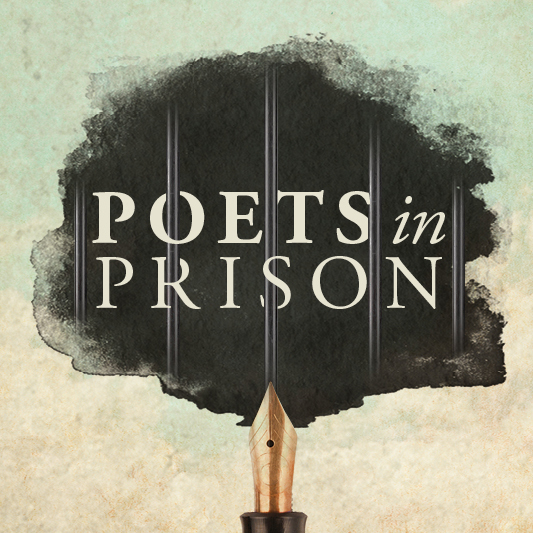 Like PoetsIN, Choirs Beating Time helps prisoners develop the soft skills necessary for the workplace: committing to turning up, taking part, playing as a team, listening, focusing, sticking with things, improving. These skills are hard to “learn" they need to be honed over time. Choirs Beating Time has also set up two schemes dedicated specifically to helping participants find employment on release. They are launching Business Beating Time, an employers' 30-2-2 scheme (i.e., aiming to get 30 employers to take on 2 ex-offenders each for 2 years) and Beating Time Entrepreneurs Fund in London, which will provide seed funding for prisoners setting up their own businesses as well funding for training courses in prison. Choirs Beating Time also encourages its participants to continue singing in community choirs on release, as they provide a ready-made support group which will encourage continued positive progress. Finally, Choirs Beating Time uses performances to invite employers into prison to change perceptions of prisoners and to showcase potential. Similarly, Fine Cell Work has recently begun to support prisoners with the resettlement process, helping them to find work on release. Textile skills have in recent years been lost in the UK and as a result there are many employment opportunities out there for individuals with these valuable skills. The final impact that the Alliance outlines is that of reform, that engagement in the arts can reduce reoffending. This can be seen in the analysis of data submitted to Justice Lab Data by the Prisoners' Education Trust, which suggests that creative input can reduce reoffending by over a quarter. Through engaging individuals in arts projects, it appears that we are able to tackle the issue of reoffending. However, although this is unquestionably a good thing, we must not focus purely on the quantitative statistics. The qualitative changes that are brought about in individuals through the opportunity to be involved in creative pursuits (recognising that these come in many forms and that this blog has mentioned only a few of many incredible organisations working to bring artistic projects to prisoners) must also be recognised, as it is these changes in attitude and mind-set, which are encouraged by the involvement and support of family members, that allow people to build for themselves brighter futures.